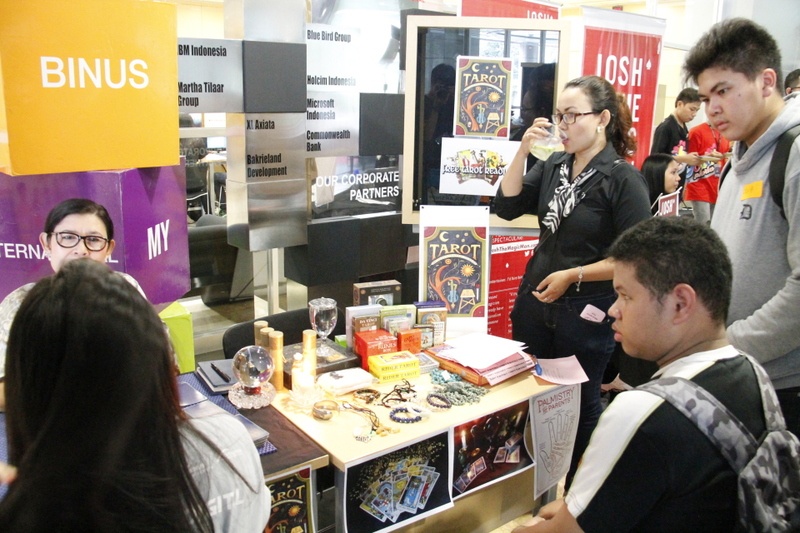 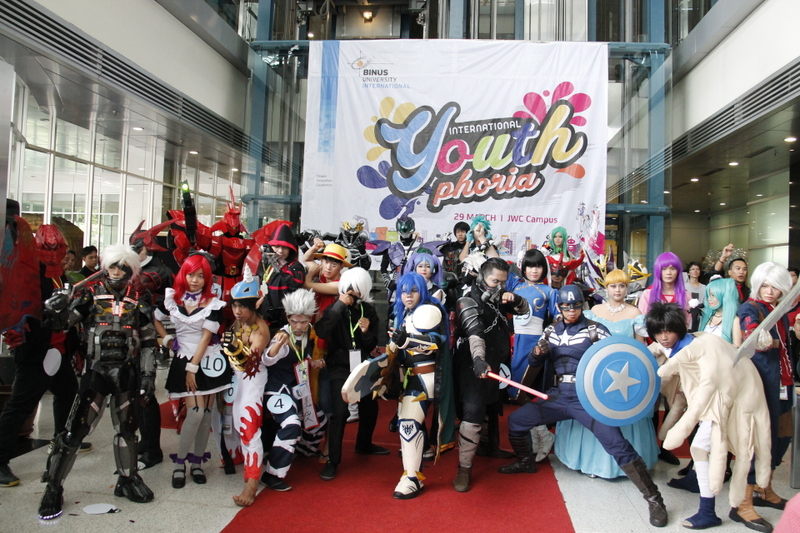 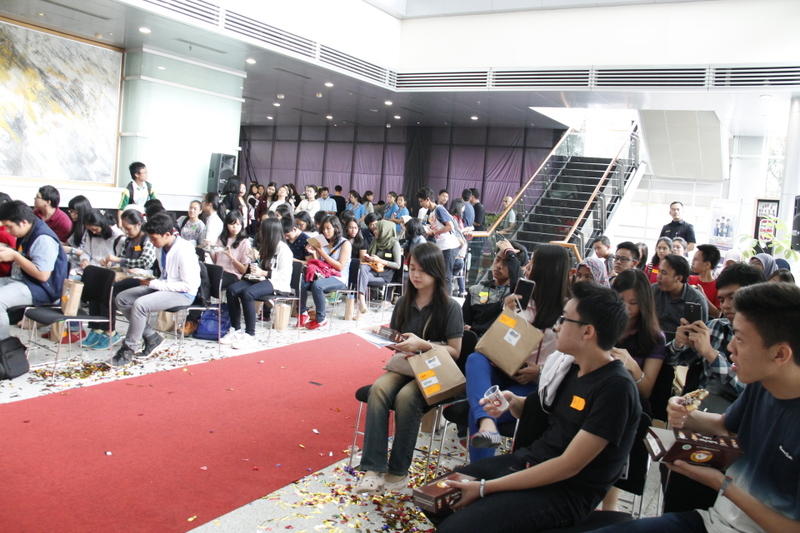 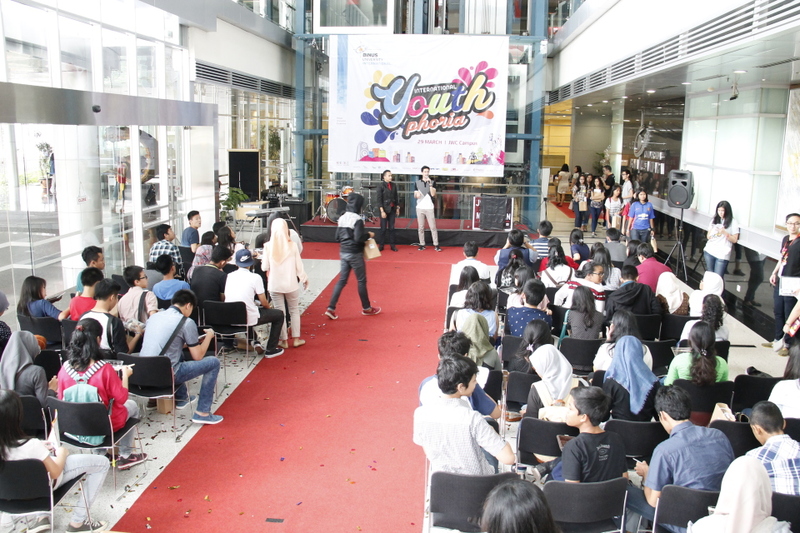 BINUS INTERNATIONAL held ‘BINUS Carnival Day 2015’ with the theme ‘International Youthphoria’. 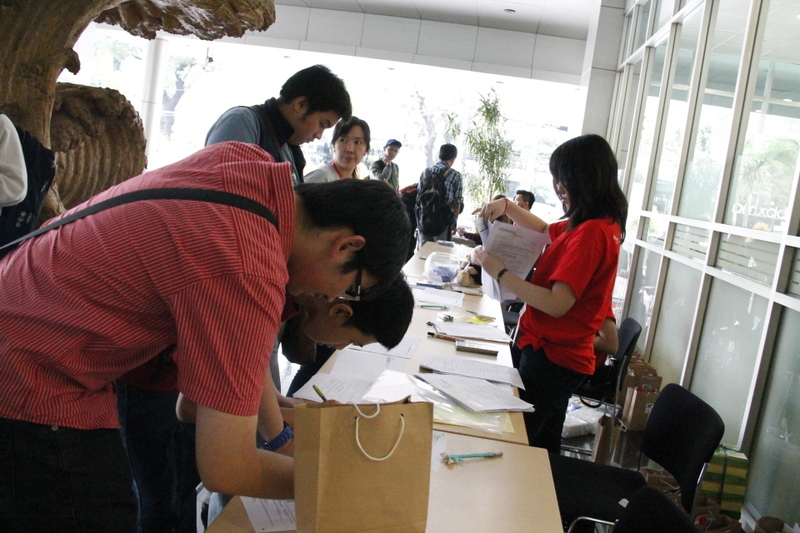 The event aimed to introduce the university and its sister universities to high school students. 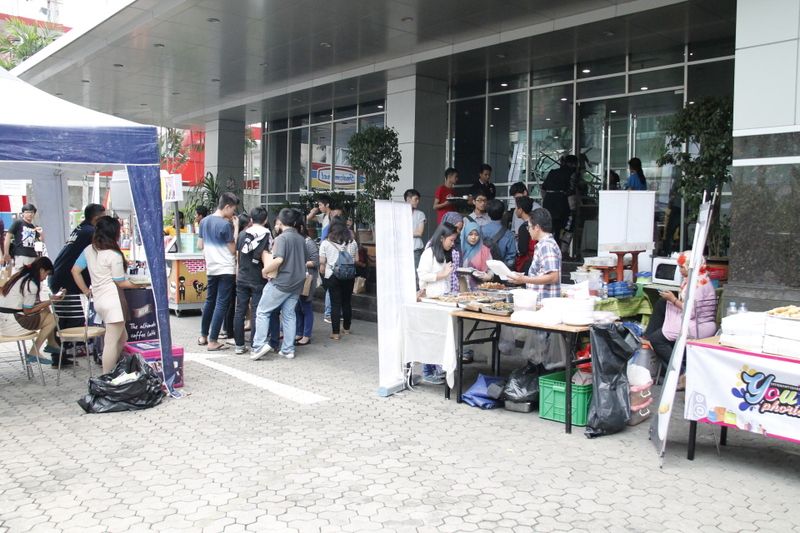 Local schools were invited to the event. 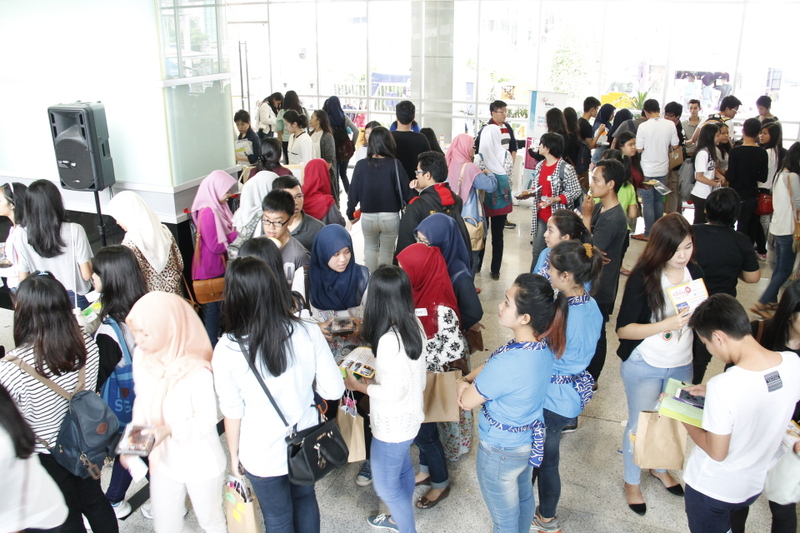 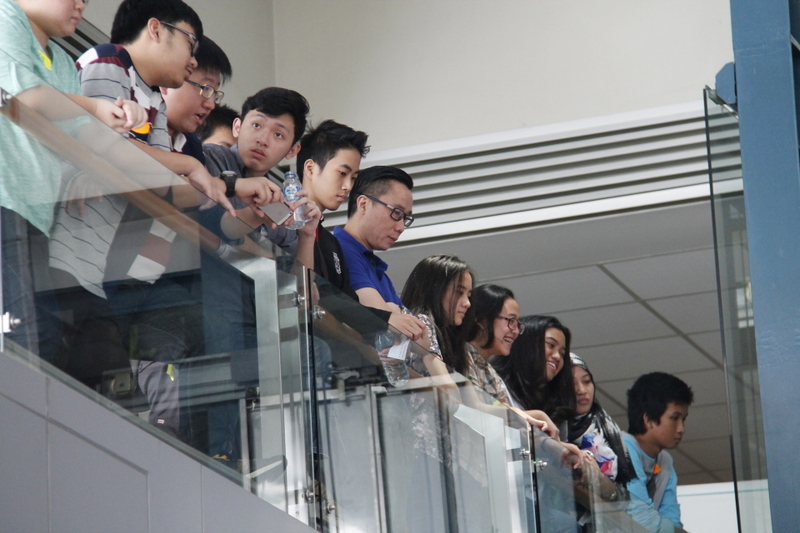 The Joseph Wibowo Center campus hosted trial classes, a bazaar, a fashion show, a teacher and parent session, a cosplay community contest, a student celebrity performance, a student community performance, and a program exhibition. 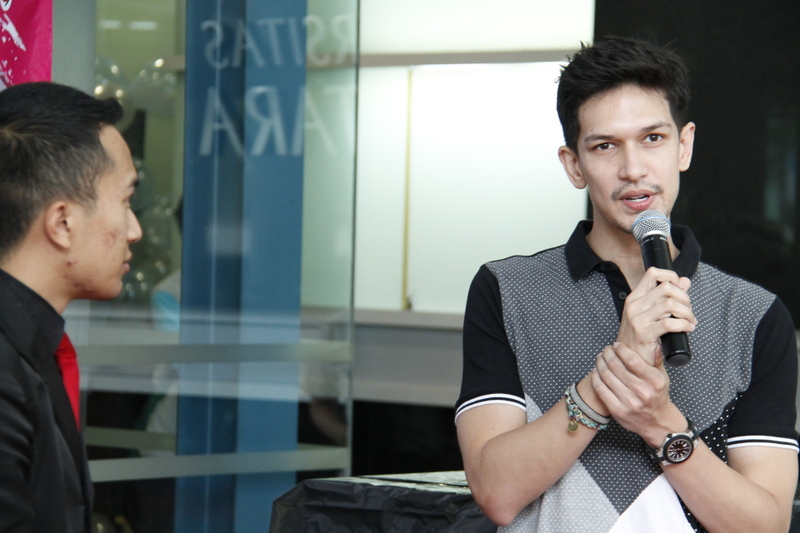 A special guest, Dimas Beck, also gave a performance.